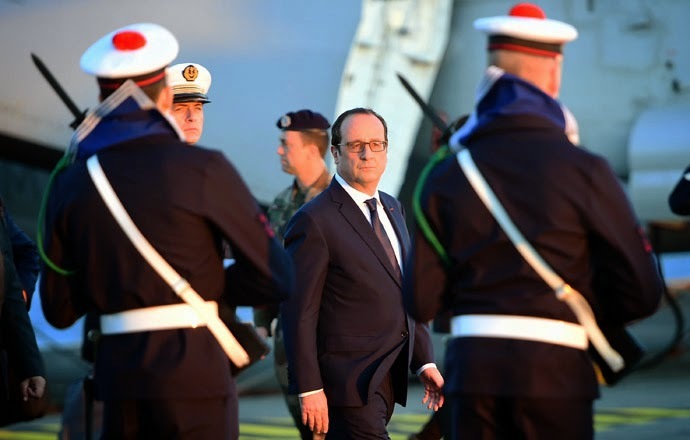 France sends Charles de Gaulle aircraft carrier for anti-I.S. op in Iraq / Nostradamus warning / 2 years ago. + After the terrorist attacks in Paris, which claimed 17 lives last week, Mr Hollande clearly believes that he has enough public support to deploy more military muscle against I.S. + President Francois Hollande declared on Wednesday that France would dispatch its only aircraft carrier, the nuclear-powered Charles de Gaulle.Addressing the warship’s crew, Mr Hollande prepared them for a deployment in the Middle East where France has joined the US-led air campaign against the Islamic State. "Thanks to the Charles de Gaulle we will have precious intelligence," he said. "We may also conduct operations in Iraq, if necessary, with even more intensity and more efficiency. The aircraft carrier will work in close cooperation with coalition forces." + The CHARLES DE GAULLE, which displaces 40,000 tons and serves as the flagship of the French navy, can embark up to 40 warplanes. The carrier is the largest Western European warship currently in commission, and is France’s only nuclear-powered surface vessel. The ship can carry 20 to 25 aircraft, including Super Etendard strike fighter jets, Rafale M multirole fighter jets and Aster missiles. 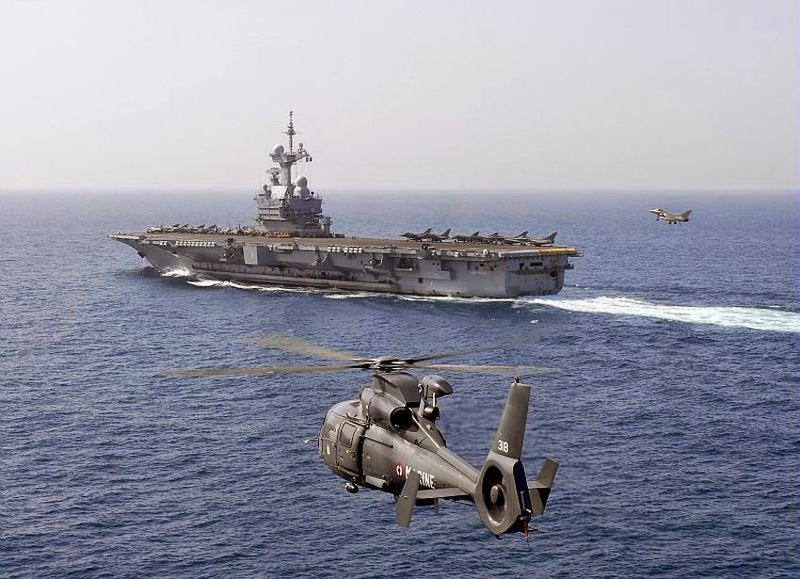 + The impending arrival of the Charles de Gaulle will mark an escalation of France’s contribution to the campaign against I.S.. Aside from America, no other country has deployed a carrier. CLARIFICATION Toulon is a city in southern France and a large military harbour on the Mediterranean coast, with a major French naval base. Located in the Provence-Alpes-Côte-d'Azur region, Toulon is the capital of the Var department in the former province of Provence. Between the 10th and 4th century BC the Ligures were found in Provence from Massilia (modern Marseilles, France) till modern day Liguria (Italy). "FRANCE, if you passes beyond the ligurian Sea ......"
My city, Toulon and the Ligurian Sea: between the southeast coast of France and the north coast of Italy, over Corsica (France). 1_The Ligurian Sea is part of the Mediterranean Sea located north of the island of Corsica and southeast of France mainland. The northeast part of the sea is the Gulf of Genoa. The Balearic Sea lies to the west and the Tyrrhenian Sea to the southeast. There are no broadly accepted boundaries for the Ligurian Sea. 2_The followers of Muhammad are his enemy, and is a very dangerous enemy. Even in the quiet Adriatic Sea. 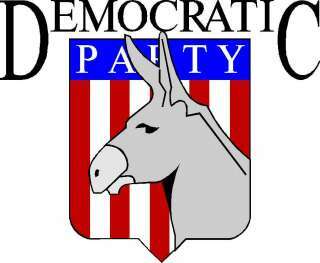 3_If the "horse" is Arabic and the "asses or donkeys" is the symbol of the US Democratic Party, the meaning of the phrase is that the French will survive and others will be defeated. THE SYMBOL Andrew Jackson's enemies twisted his name to "jackass" as a term of ridicule regarding a stupid and stubborn animal. However the Democrats liked the common-man implications and picked it up too, so the image persisted and evolved. Its most lasting impression came from the cartoons of Thomas Nast 1870 in Harper's Weekly. Cartoonists followed Nast and used the asses or donkeys to represent the Democrats, and the elephant to represent the Republicans. + Now united states has a Democratic administration led by Obama. 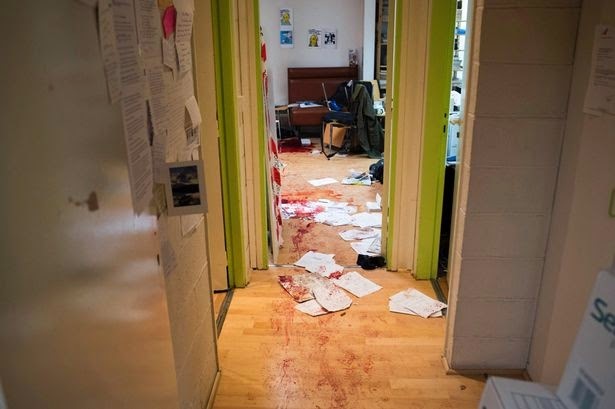 + A violent group that claims to defend the true faith of Muhammad has joined the fight. + Violence spreads by Iraq and Syria (ancient Mesopotamia) as Nostradamus prophesied. + Coming soon a fleet will be sunk and pro-Western governments in the middle east and north africa will vanish. + Two years ago I wrote this, now I include the bloody reality. + The fleet moves towards its fate. + People will ignore Nostradamus ..... and so must be.